EMKA extrudes profiles of various materials, both of EPDM, thermoplastics, PVC and profiles with metal lamination. It is also possible to join different materials such as thermoplastics and metals. 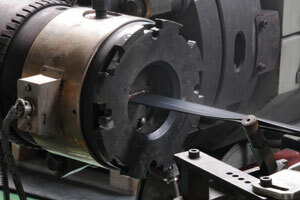 Following the extrusion, adhesive tape, lubricant varnish as well as flocking can be applied fully automatically. 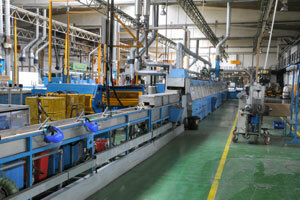 The range is perfected by subsequent processing steps and further processing options.